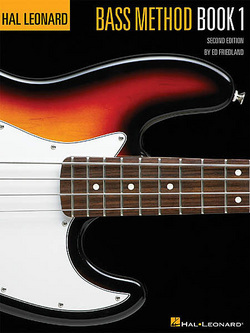 This book lays out the basics and is a great fundamental approach for the beginning bass student. Students learn notes on the fretboard, correct finger and hand technique, and how to read music in the bass clef. This book is a prerequisite to the Improve Your Groove book listed below. This is a new book for Spring 2011, but I think it will remain one of the key books in my bass curriculum. 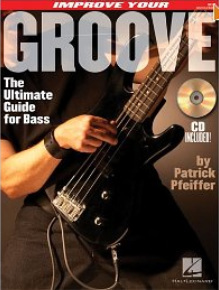 As the name implies, this book is all about improving your sense of groove. There are no scales or patterns in this book and every exercise is in the key of E. Pfieffer studied and transcribed thousands of bass grooves to determine what made them so, well..groovy. In the end, we are left with a systematic approach to building and strengthening grooves and transcriptions from some of the best bassists around.